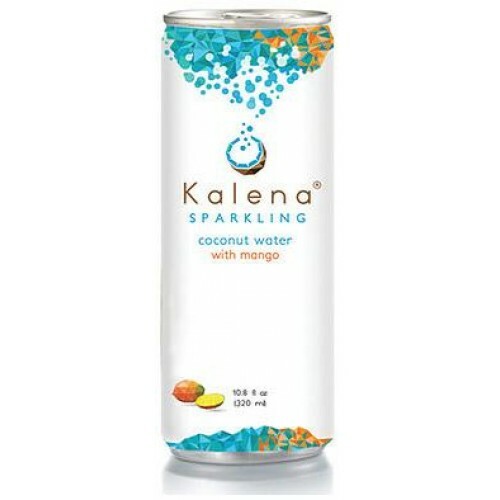 Kalena Sparkling Coconut Water is unlike any coconut water you have tasted. Not from concentrate, all natural, non-GMO, gluten-free, Kalena is the real deal. Try one of our four delicious flavors and let Kalena elevate your coconut water experience.